This film documents the teamwork behind the feature "Before Tomorrow" produced by Igloolik Isuma Productions with Arnait Video Collective. Portraits of the art director and the co-directors of the film. 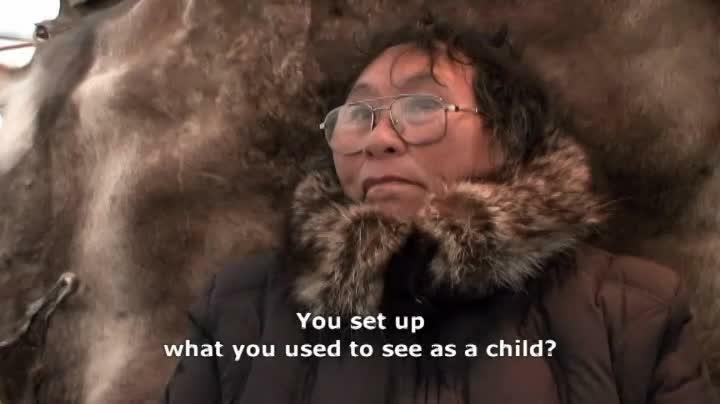 Inuktitut and English sub-titles. 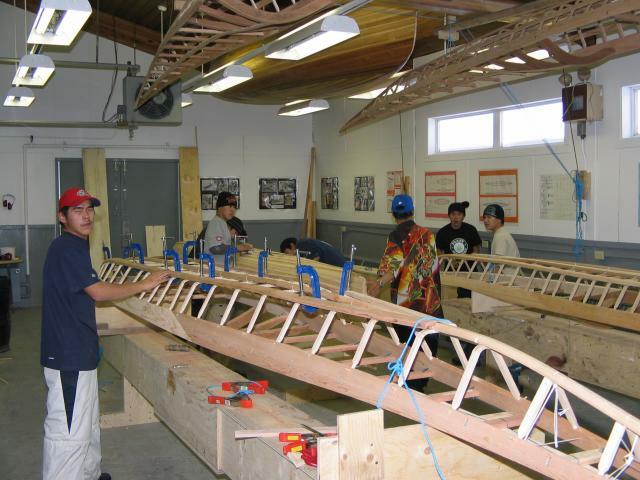 The building of a fleet of seven qajait and two umiaak for Arnait's film "Before Tomorrow" during the 2006-2007 school year in Puvirnituq.